If you’ve been hunting down the perfect colourful, bold, unique set of frames for your beautiful eyes, look no further than Opticianado this Saturday December 16th when we will have the entire collection from LA Eyeworks! Distinctive craftsmanship and a clever sense of colour combine to create looks that are eye-catching and iconic. 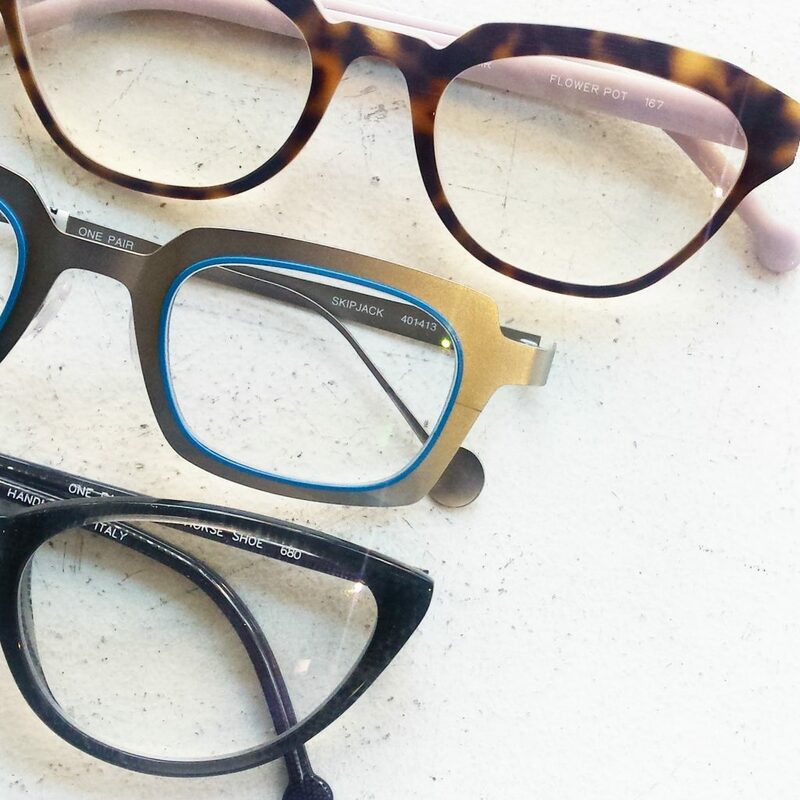 Whether you’re an eyewear collector or choosing glasses for the very first time, our expert stylists will find you the perfect frame.